The best works of literature draw us deeply into the action, to the point that we feel we are connected to the author, the setting, and characters. A great narrative also resonates with us on an emotional level, revealing the fact that we all long for a plotline of our own -- a sense that life is taking us somewhere. What if the greatest books in history can teach us about the ultimate purpose of our lives? 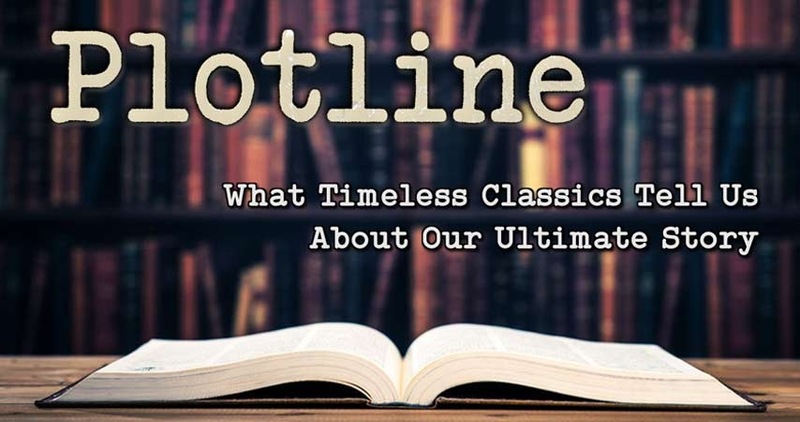 Join Horizon for Plotline, as we delve into literary classics and discover what timeless classics reveal about our ultimate story.